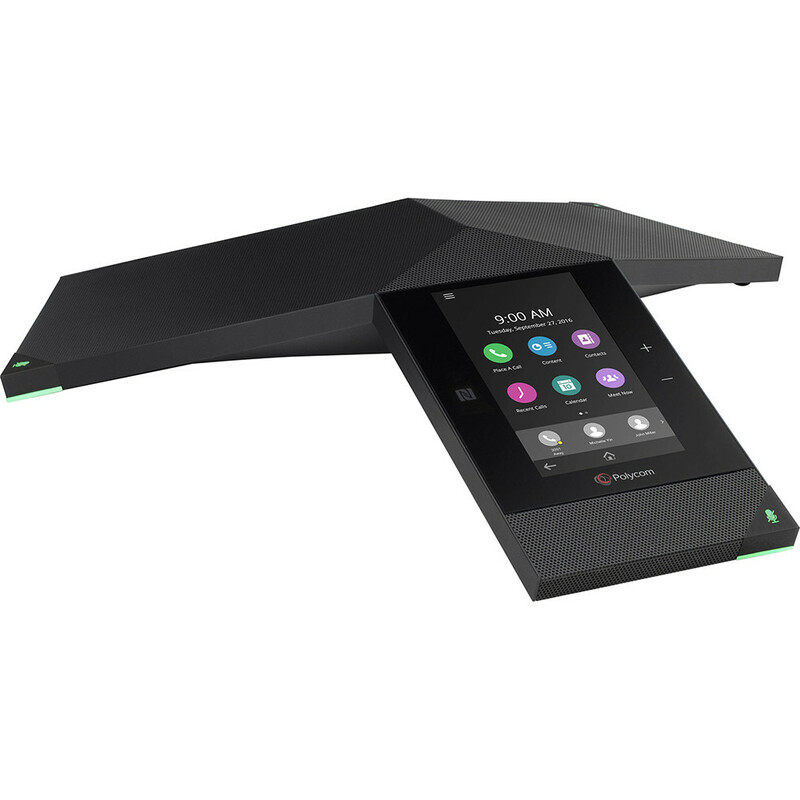 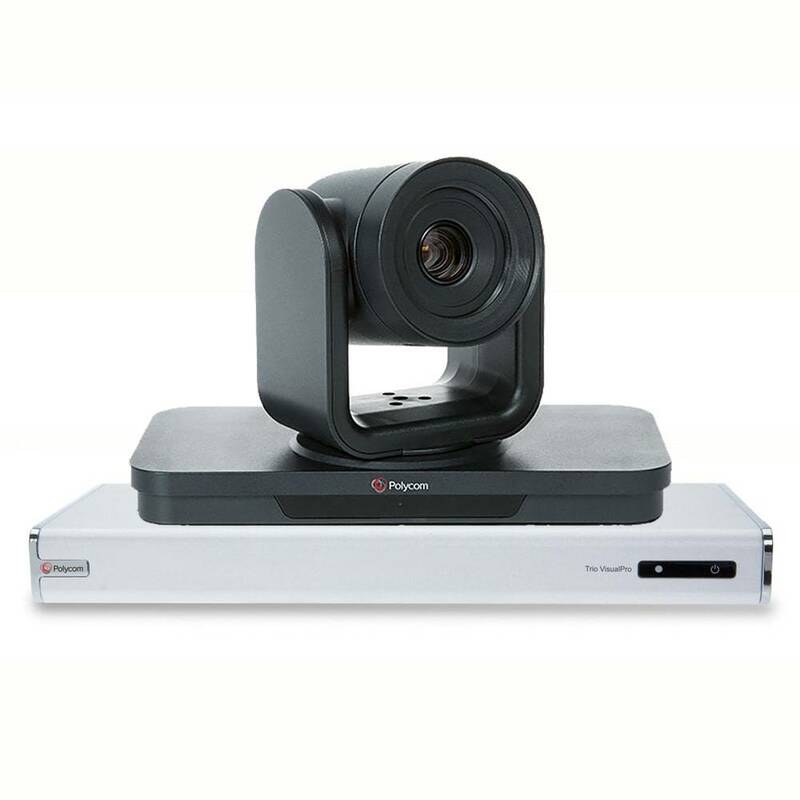 The Polycom Trio VisualPro is designed to pair with Polycom Trio and combined with the EagleEye IV-4x offers a perfect video conferencing solution for medium-size environments. 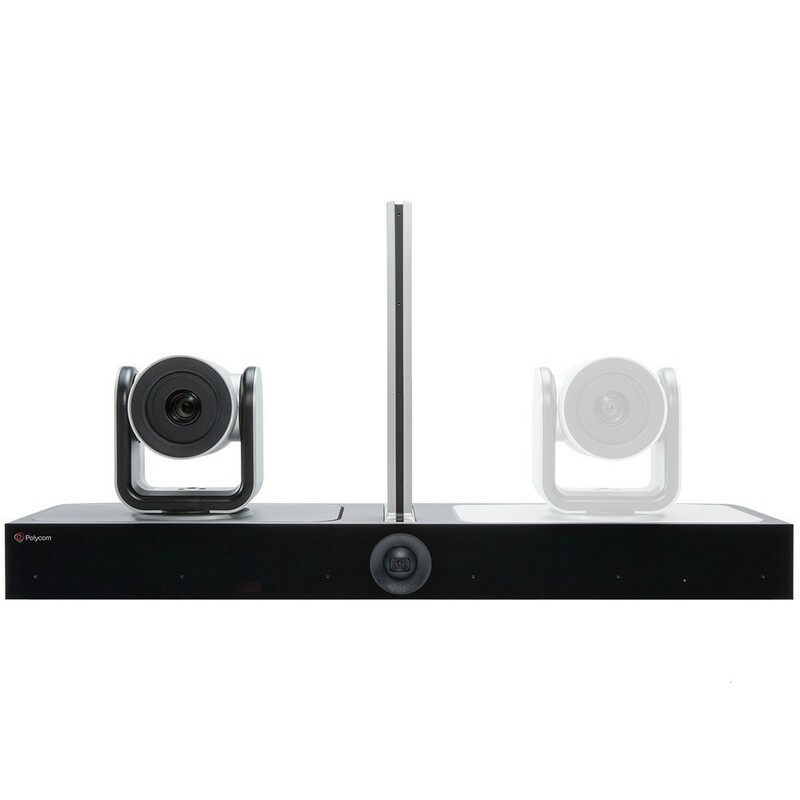 This visual pro bundle delivers 1080p HD resolution on one or two displays, easy content sharing, a powerful 1080p 4x zoom camera, and gives you the option to add accessories like ceiling microphones or automatic camera tracking devices. 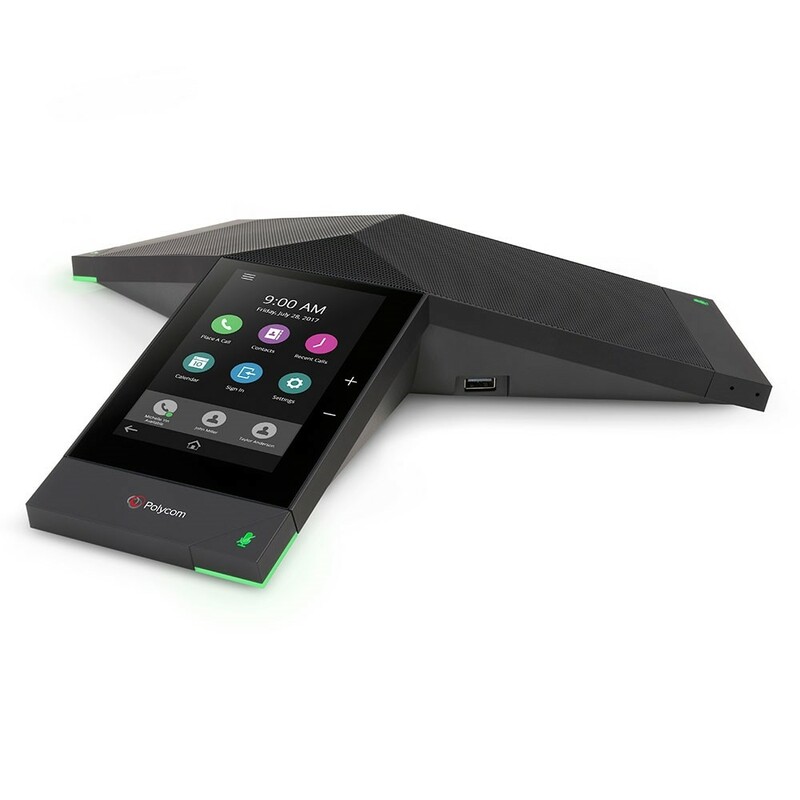 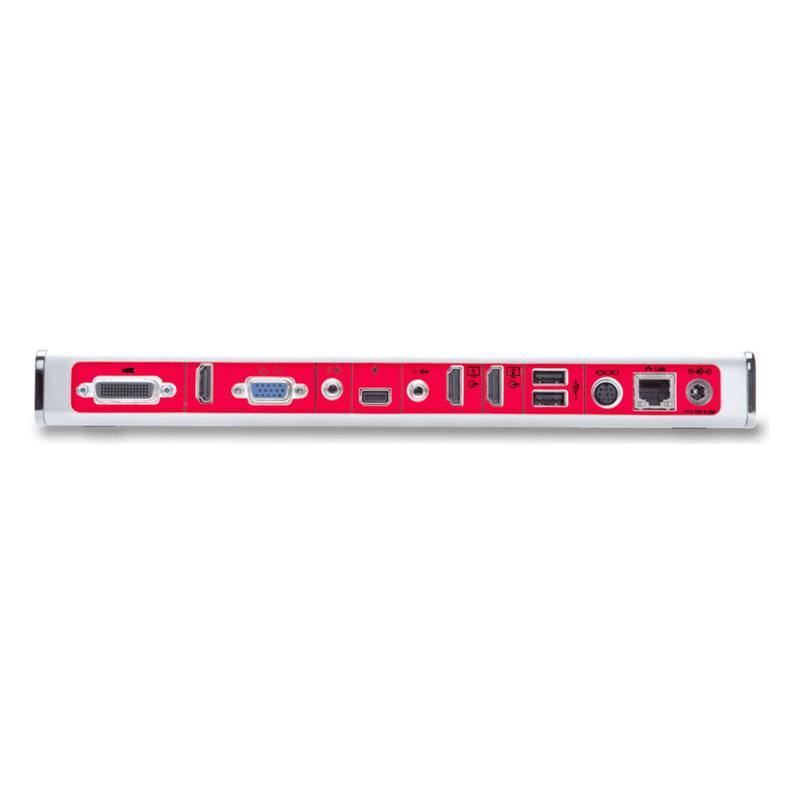 Polycom Trio VisualPro is designed to pair with Polycom Trio for flexibility in medium-size environments, with a powerful camera, dual monitor support, content sharing flexibility and optional ceiling microphones. 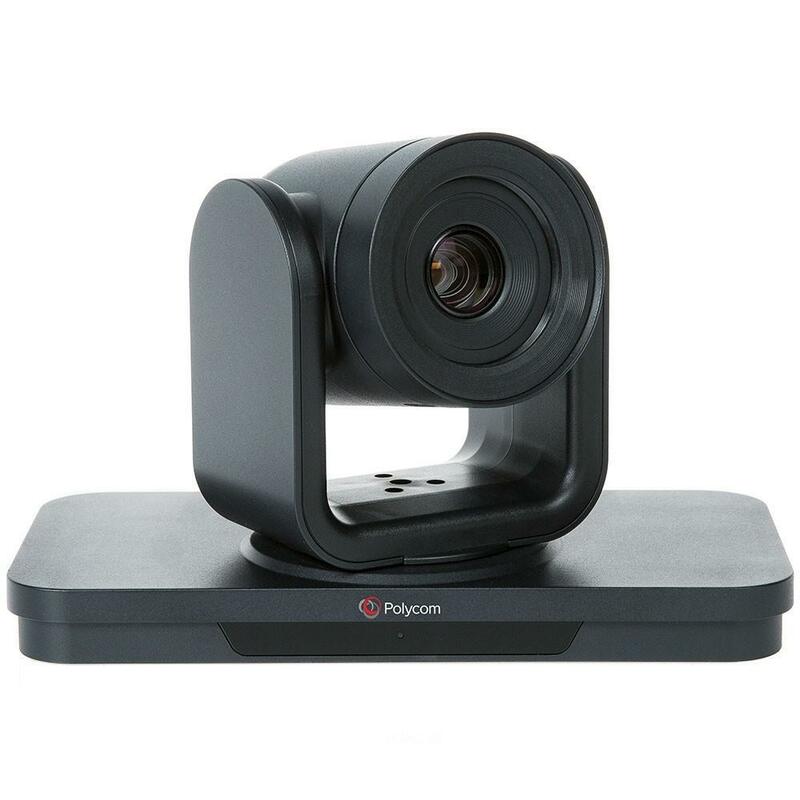 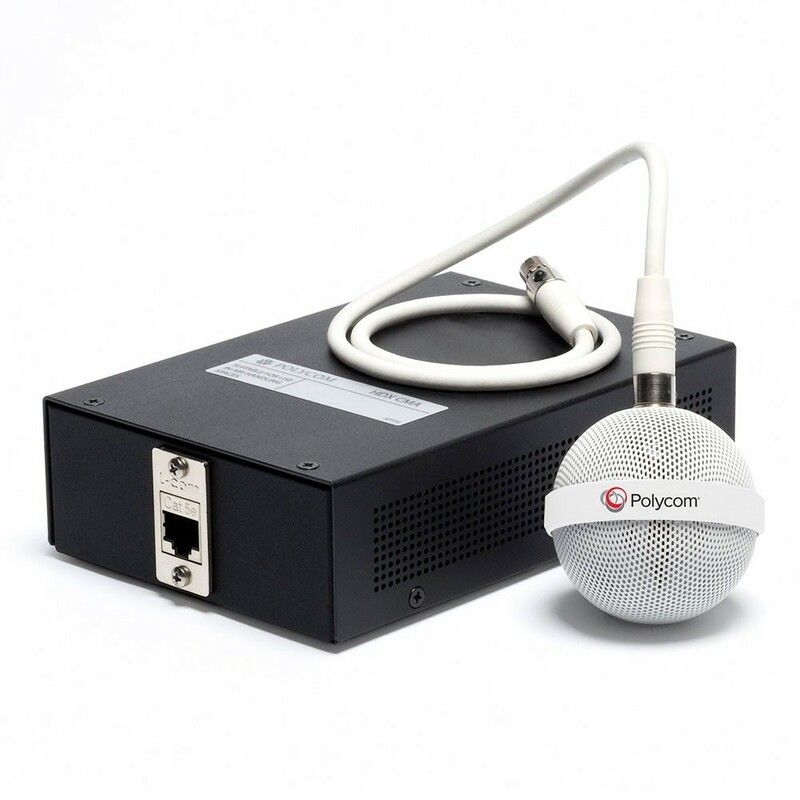 Bundled with the Visual Pro Codec is the Polycom EagleEye IV-4x camera, a 1080p High Deinition camera with 4x optical zoom and an image sensor up to 4k.